Click on a state to see the breeders listed within each state. In order to be listed on the CCA Breeder Directory, you MUST have a current signed Code of Ethics on file with the Webmaster if the member wants their email and website address listed. 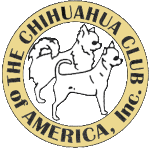 The Chihuahua Club of America Inc. has a listing of member breeders who have agreed to and signed the CCA’s Code of Ethics. This listing should be used for reference only and due diligence is your responsibility. The CCA does not guarantee the health or services provided by any member and does not assume any liability regarding agreements provided by the consumer and the CCA members listed within. Buyers should use utmost care before making a decision to purchase a dog. This listing does not bind the CCA nor does it guarantee or accept any liability or responsibility for the quality, health, or temperament of any dog. 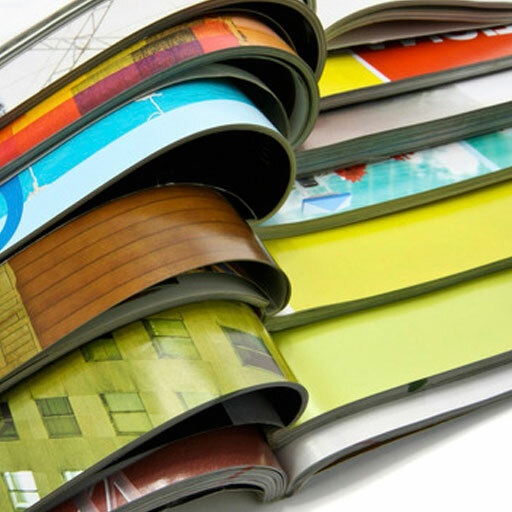 NO warranty is to be assumed or implied by this publication by inclusion or omission as it pertains fitness of merchandise or integrity, by any CCA member on this list.